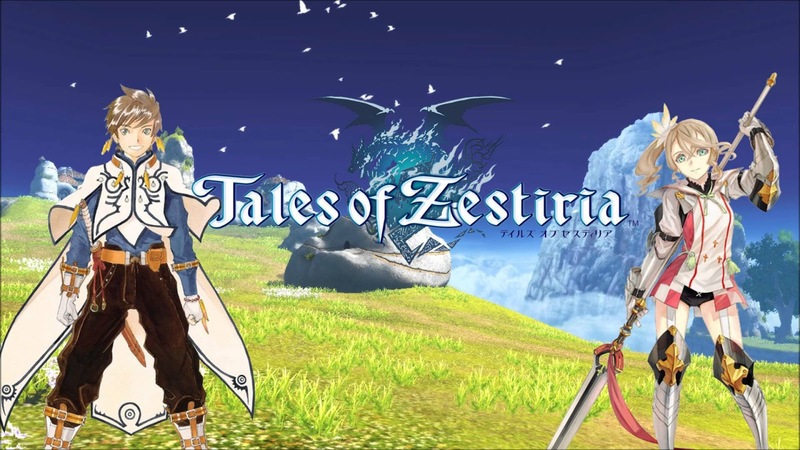 24 Cheats in Tales of Zestiria that will make your gaming more fun! Unlimited Hit Points + 1-hit KO - Never take damage, kill things instantly. Unlimited Spirit Chain - Never run out of SC. Select Enemy for OHKO - Select an enemy with Tab, then OHKO them. Infinite BG Sets in-battle BG to 9. Does not give you the achievement. EXP Multiplier - Any integer multiplier, does not show in battles. Battle Results - Change the final results. Also has an EXP multiplier and a Gald multiplier. Grade - Change what contributes towards your Grade. Multiplier for the most-effective Grade stat: Foes Defeated at Once. Shop - How much you've spent determines their rank towards you. Difficulty Battles - You need 300 Hard wins to unlock Insane, and 400 Insane wins to unlock Chaos. Or, now, 0. Outfit - Ever wanted to run around wearing Mikleo's clothes and Rose's hair? Too bad, people will give you odd looks. Battle Actions - Choose as many BAs as you want, modify the conditions for unlocking them, or just unlock them all! Support Talents - Select a talent, then set it to max level. Or freeze Preparation to 0 and make items with every step! 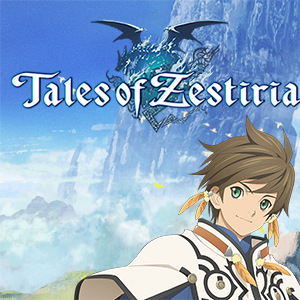 How to use Tales of Zestiria Cheat Table File? This cheats uses Cheat Engine. You don’t need to Install Cheat Engine just download the “No Setup Version Here http://www.cheatengine.org/download/cheatengine64_NoSetup.rar ". Extract the rar file and go to the folder and open Cheat Engine. 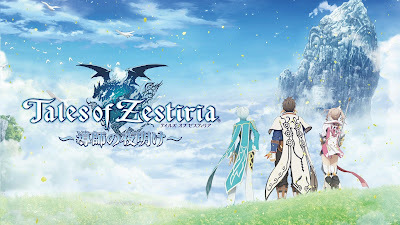 Go back to Tales of Zestiria, try out the cheats you enable. This Cheats works on Steam Version. Note: Infinite Item usage is godly. You will get the status items at the start LOL. The table is outdated, the cheat other than a few. The rest cannot work. I got the table loaded, game running, but when I click a checkbox the boxes that drop down below it (i guess the effects of the cheat, or item/stat values, etc...) are un-checkable. link is dead, can you renew it?